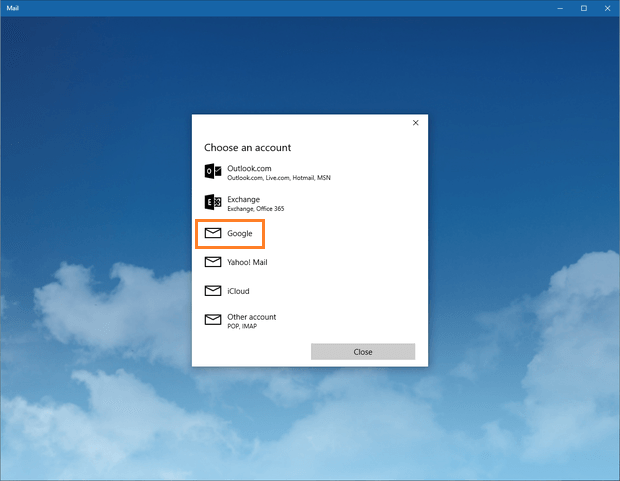 Windows 10 like other versions have free version of their mail app. Using them is pretty easy and takes only few steps. Once, you set it up, you can always check for new notifications in your start menu. Now, lets get it done in just few steps. 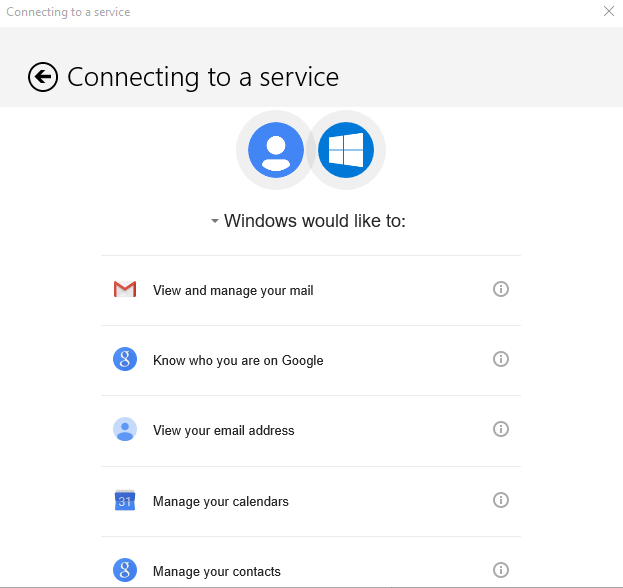 To start setting up Gmail in windows 10 default mail app follow the steps. 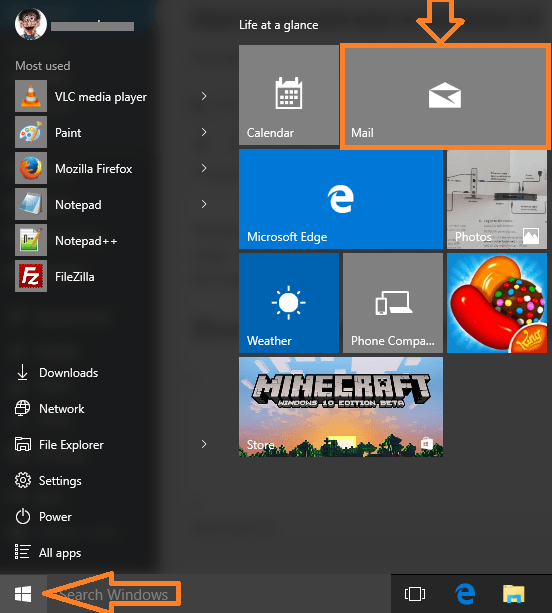 Step 1 – First of all click on start menu situated in the bottom left. 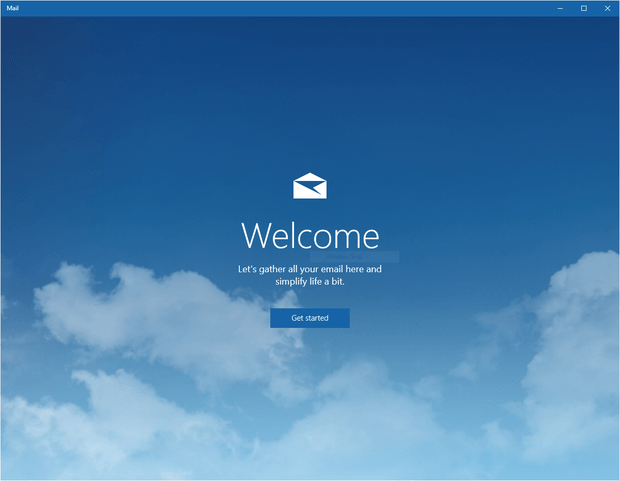 The windows mail app will be seen , once the menu pops out. Click on it. Note:- You can also search mail app in the taskbar to find mail app. Step 2 – Now, if you have clicked it for first time, the given below screen will appear. Click on get started button. Step 3 – Once you click on get started, a menu will appear asking you to choose an account. Click on Google. Step 4 – Now, write your login credentials of gmail (user id and password) and proceed. Windows app will ask you to confirm that it will like to use several features and contacts list. If you are ok with it, Proceed and confirm. 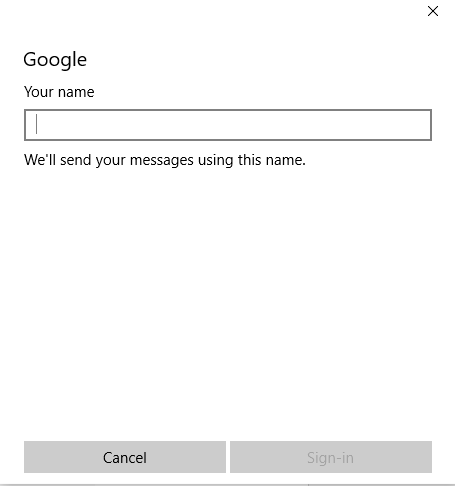 Step 5 – Now, windows will ask you to put a name for this mail. This will be the nickname via which windows will recognize you. You can write any name here, with which you can relate to the mail to identify it fast. Step 6 – That’s it, it will take few minutes to sync and download emails to your local pc. Now, go and click on mail app icon via start key to read your emails. 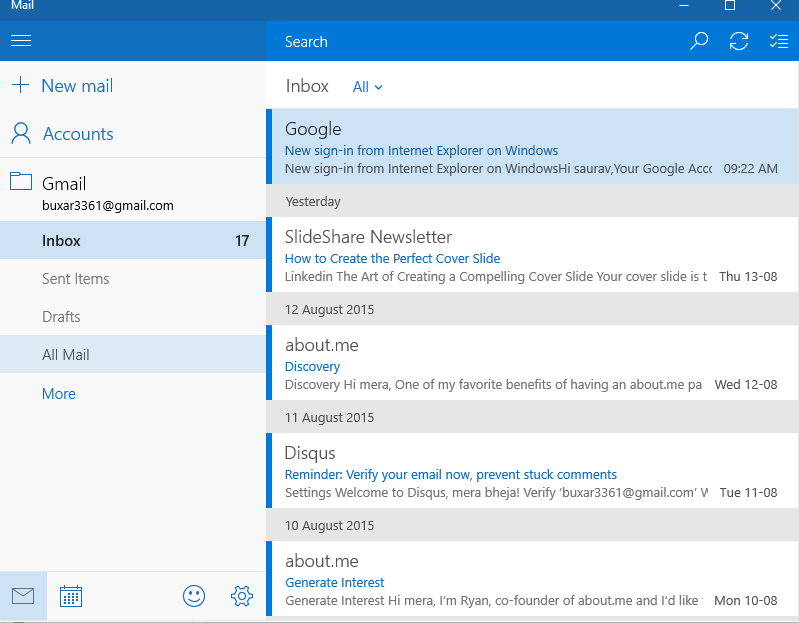 You are done, now whenever you will click on mail app, you can use your gmail on windows 10 mail application. 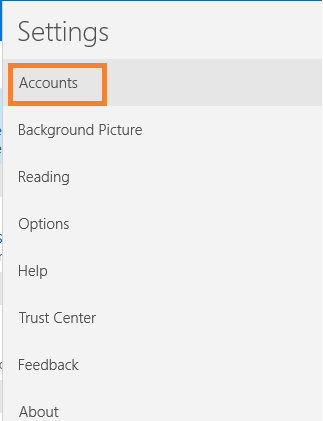 Note:– For adding any account, click on setting icon located at the bottom. And then click on accounts from the menu at the right.